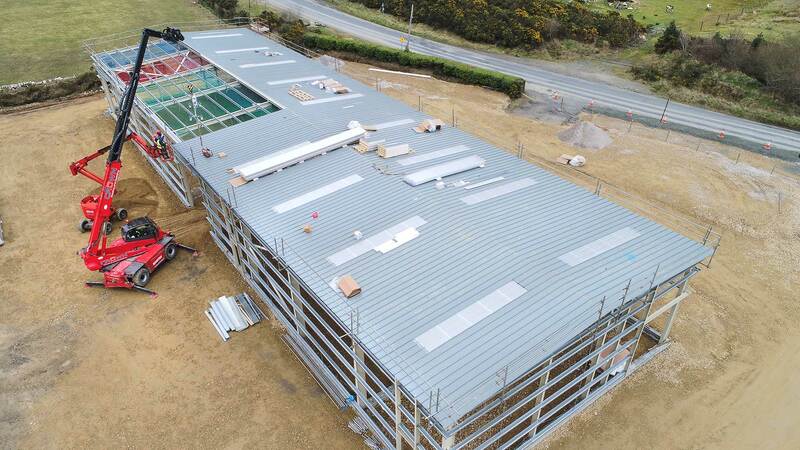 Project Details Project Name: Roundwood Enterprise Centre Sector: Commercial Location: Wicklow Main Contractor: Crown Roofing Ltd Client: Roundwood Enterprise Size: 1,850m2 Date Completed: 2019 Scope: Installation of 850m2 Kingspan KS1000RW 80mm thick insulated panels with 10% rooflights. 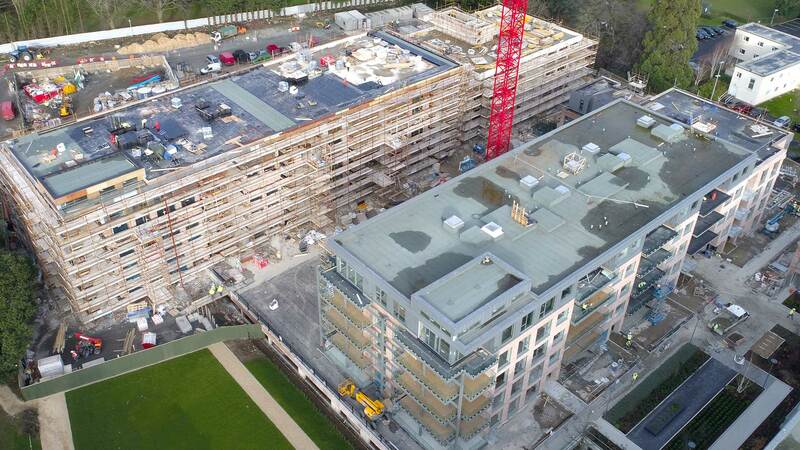 Installation of 1,000m2 Horizontally and Vertically laid Kingspan KS1000MR Karrier 80mm thick insulated panels. 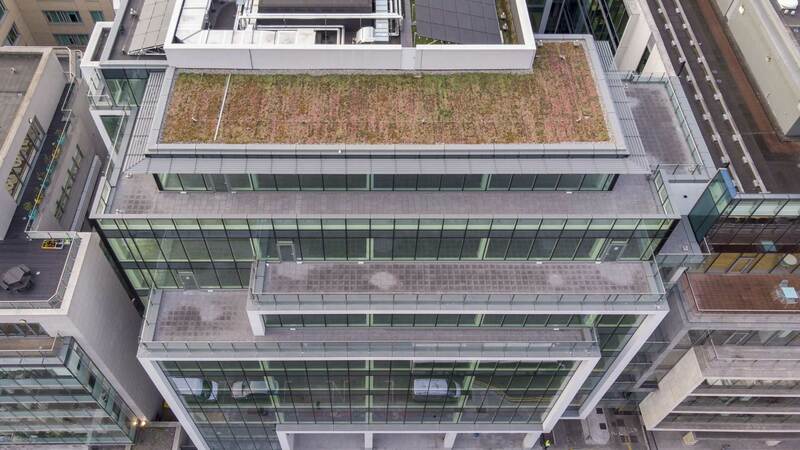 Project Details Project Name: Board Gais HQ Sector: Commercial Location: Dublin Main Contractor: Walls Construction Client: Board Gais Size: 5,500m2 Date Completed: 2011 Scope: Installation of 5,500m2 Bauder insulated flat roof system with intensive green roof system. Installation of associated metal cappings. 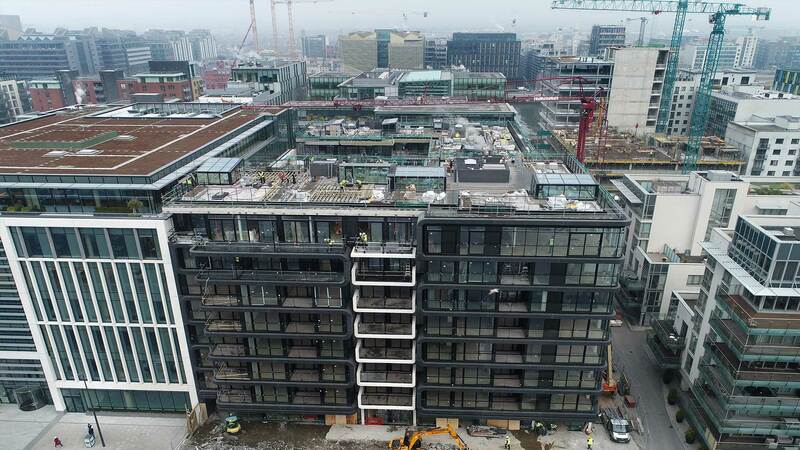 Project Details Project Name: Marianella Sector: Residential Location: Dublin Main Contractor: Cairn Client: Cairn Size: 9,000m2 Date Completed: 2018 Scope: Design & Installation of 6,000m2 of Icopal flat roof system to main roof, balconies and terraces. Installation of 3,000m2 of Icopal structuarl hot melt waterporoofing to podium areas. 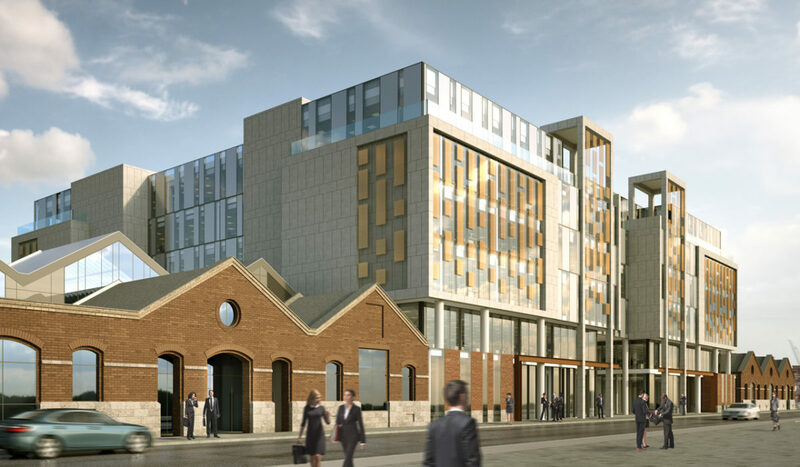 Project Details Project Name: The Marker Hotel Sector: Commercial Location: Dublin Main Contractor: Sisk Client: Park Developments Size: 1,500m2 Date Completed: 2011 Scope: Installation of Paralon insulated flat roof system to rooftop bar. 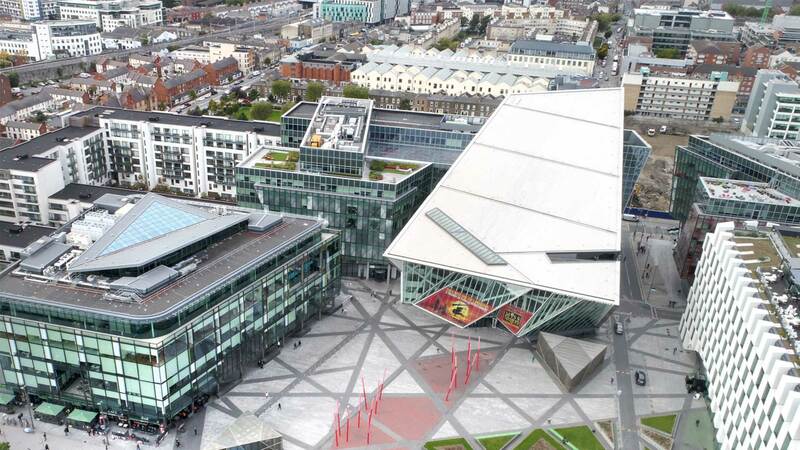 Installation of all landscaped roof finishes to rooftop bar. 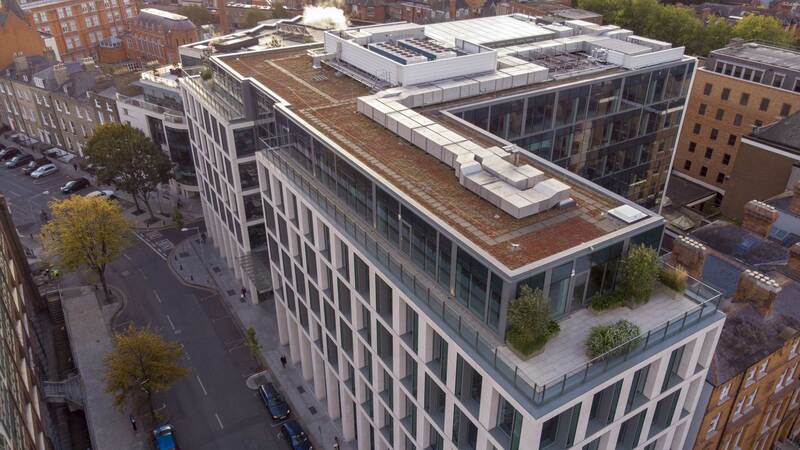 Project Details Project Name: The Reflector Building Sector: Commercial Location: Dublin Main Contractor: Sisk Client: Park Developments Size: 3,500m2 Date Completed: 2018 Scope: Design and installation IKO Permaphalt asphalt roof system and IKO warm roof system. 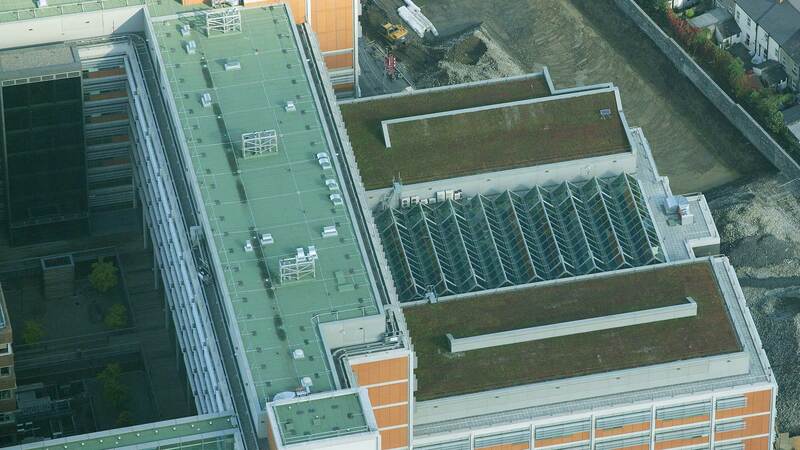 Design and installation of green roof finishes to main roof. 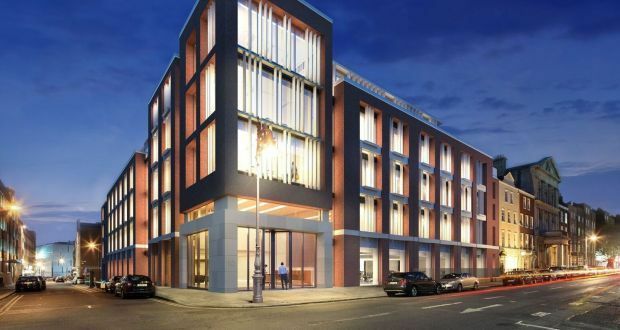 Project Details Project Name: 6 Hanover Quay Sector: Residential Location: Dublin Main Contractor: Cairn Client: Cairn Size: 6,100m2 Date Completed: 2019 Scope: Design & Installation of 3,000m2 Icopal insulated flat roof system and 2,000m2 of structural hot melt waterproofing to podium areas. 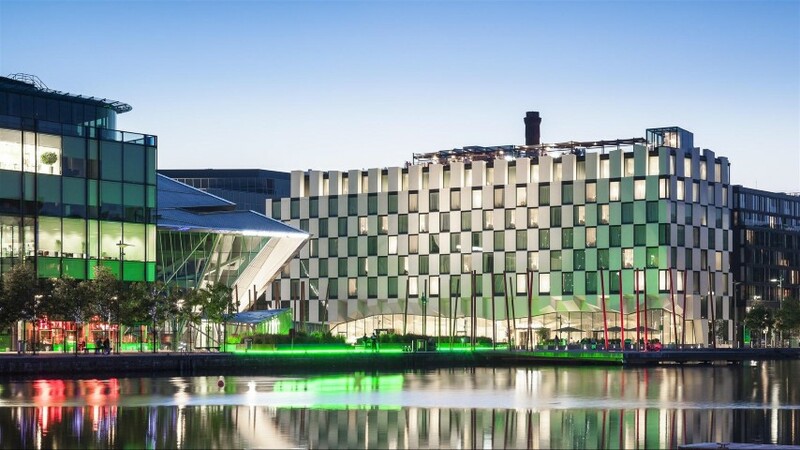 Design & Installation of 1,100m2 of Stacbond ACM rainscreen.